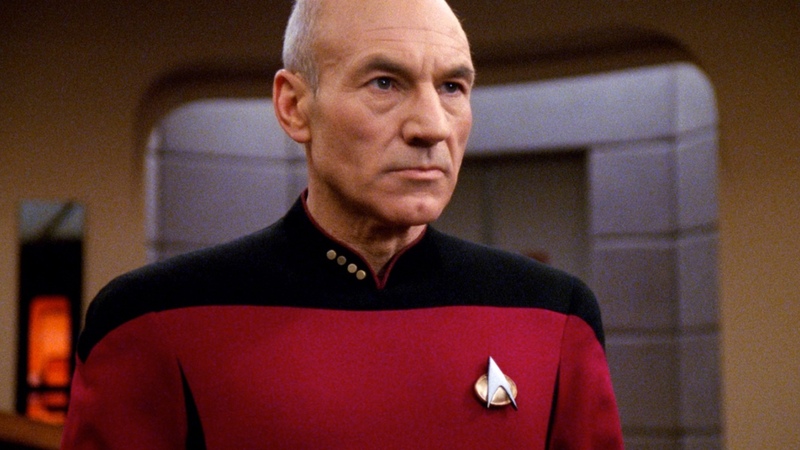 Patrick Stewart and Elizabeth Banks are both playing Bosley in the new Charlie's Angels. According to a new report by The Hollywood Reporter, Patrick Stewart is in final negotiations to join the cast of the upcoming reboot, which is being directed by Elizabeth Banks. 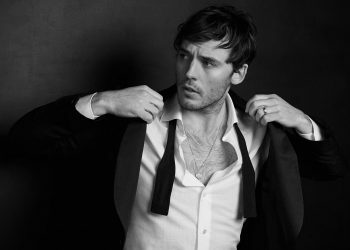 Interestingly enough, Banks, aside from directing, is also going to be playing a version of Bosley in the new Charlie’s Angels. The indication is that Banks will be playing the version that handles the new trio of cast members, while Stewart will be playing a different version of the character, possibly handling one of the other sets of Angels located somewhere else in the world. Either way, we’re going to have two very different Bosleys this time around. 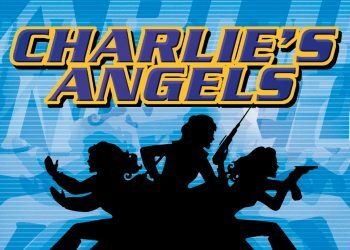 It’ll be interesting to see what a more Bond-like take on Charlie’s Angels will look like, especially under Banks’ direction. The movie. 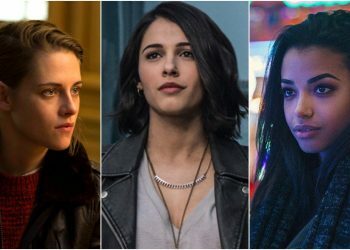 starring Kristen Stewart, Naomi Scott, and Ella Balinska as the Angels, is definitely going to be a notable addition to the Charlie’s Angels franchise. Here’s to hoping that when it hits theaters on September 27, 2019, it’ll also be a great one.